Booking interface: the user input their travel data and book a cab on this interface. Fare calculator: to calculate the cost of the ride even before placing the order. 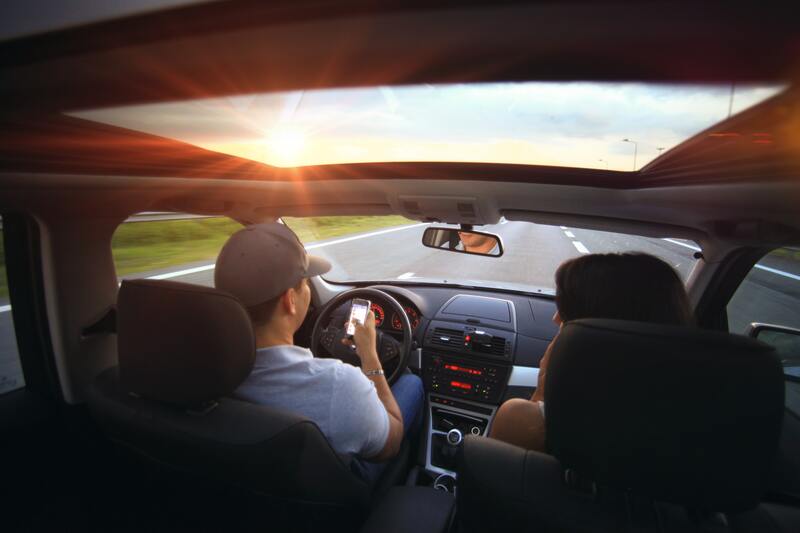 Driver’s rating and reviews: feedback from the passenger about their experience throughout the trip.number, estimated time of arrival and car model. Register/status/profile: contains driver verification, online status, and schedule. Navigation: navigation apps such as Google Maps are used to determine the best route to the customer’s destination. Booking: with customer location and destination visible with the booking history. The driver can either accept or reject the order. Push notifications: show order alerts, order updates, taxi booking data. The admin panel is a robust app that makes it easier to interact with customers while helping to manage payments, ride routes and other data. It suffices to say the admin panel helps you manage all your app activities. Uber has revolutionized the service market by making on-demand services the new trend. Its introduction has also affected the design, cleaning, food and various other markets. 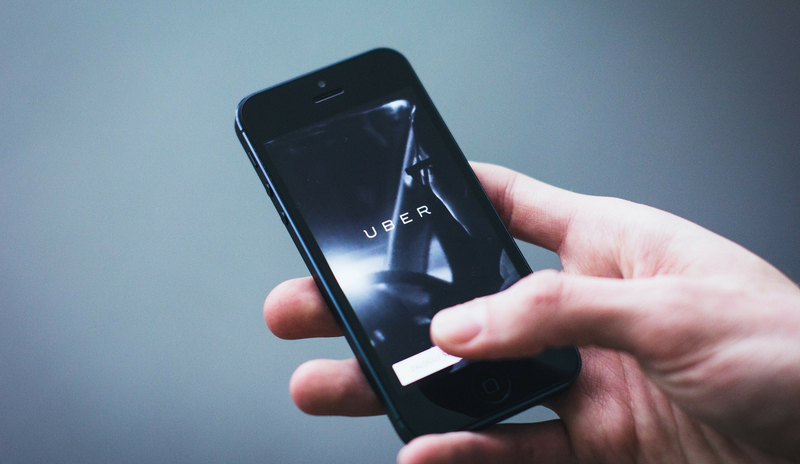 Uber is one of the fastest growing startups worldwide and smart business owners are looking for ways to make apps like Uber for their businesses. Uber is a taxi ordering app that makes booking a private cab easy. Just a few taps and the closest cab will be there in minutes. It has about eighty million users in seventy-seven countries worldwide. The service is cheaper and faster than the traditional cabs so it makes sense that many would choose it ahead of the traditional cab services. Uber just recently made its API available to third-party developers and introduced an affiliate program. This means that you can now build your very own app like Uber. Server, payments, and mapping are the three basic foundations of any app like Uber. You will need to get your own server since you are going to be working with a lot of driver routes, user requests, and other data. It is unreasonable to process this amount of data without a server. The GPS is another important element in any app like Uber. Uber uses GPS for real-time navigation and routing. The best route for the driver is determined while taking into consideration the other cars in the area. It helps the driver identify the location of the customer. In fact, this feature is one of the selling points of Uber – you just press a button and watch how a cab gets to you. Pretty cool right? Well, most people do not know how much effort is put into making this work. OpenStreetMap API can be used for both iOS and Android. Google Location Services API and Google Maps are specific to Android while CoreLocation or Mapkit are specific to iOS devices. The in-app payment structure of Uber is one of its most appealing features. Uber has successfully eliminated issues like being overcharged by the driver, waiting to collect change and looking for small bills to make payment with. Users can also get a pre-ride estimate of fare and decide whether to take the ride or not. Dynamic pricing ensures that the supply of drivers matches the demand for rides by varying the fare depending on traffic and car availabilities. Most big companies that offer services have adopted dynamic pricing model because it helps manage resources according to demand. Some gateway adapters you can use to develop your app are Braintree, PayPal mobile SDK, and Stripe. It goes without saying that you should make your app look good. An app with a well-designed user interface attracts more users. Ensure that your app is clear, simple and easy to use. No one wants to rack their brain while using an app that is meant to make things easier. You might want to include push notification and messaging feature to improve communication between the driver and the users. They are not compulsory features so you may not include them in the initial design. You can use Google Firebase framework or Apple Push Notifications. How much does it actually cost to build an app like Uber? App development cost depends on the platforms your app will be supporting (iOS, Android), the functions it would perform and whether or not you will be developing a full-featured app. So, are you a smart business owner or service provider that wants to remain relevant in this rapidly changing market? If you have read this and still have question about how to create an for your business, look no further than Gomeeki. We are a mobile tech company that can help you develop a similar app customized to your taste. Make a move, contact us now! Next PostHow To Build a Mobile Travel & Tourism App?